Say goodbye to cheap and nasty shower caps that make your hair sweat and hello to a pretty, fun and practical collection that will make you smile as you protect your hair from moisture. Decorated with cornflowers, paisley prints, cute birds and tropical palms, AT’s Shower Caps are a way of bringing the sunshine into your bathroom every day. 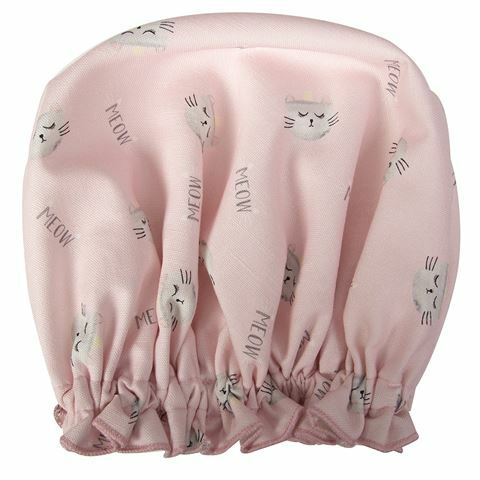 Perfect for keeping your hair dry while showering. Housed within a clear AT box.